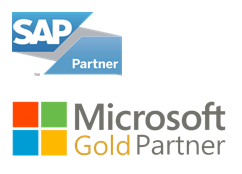 Optimum Consulting is a global SAP-certified partner, we are an expert-level consultancy providing comprehensive services and solutions to clients, from consulting to implementation, hosting and infrastructure services, and managed services to support you throughout your digital transformation.  Our proven competency in analytics solutions and commitment to excellence enables us to build trusted and lasting relationships with our clients and partners. Optimum Consulting is built on the same guiding principles of when it was founded. Flexibility. Agility. Customer Centricity. What does that mean to our customers? As a mid-sized organization, not only do we focus on delivering exceptional service and value through the optimization of our customer’s IT investments, but we’re able to leverage our speed, nimbleness and results driven approach that many companies are seeking in a partner. We provide leading solutions, innovation, and distributed delivery models that empower customers to run their businesses efficiently, enhance and improve their operations and dynamically shift directions as their business needs change. Simply stated, the difference is this – we want to understand what’s important to you and your business. Then we develop the best, right-sized solutions that fit your business. Interested in joining our team and building a great company? We are always looking for motivated individuals with a wide variety of skillsets to help us grow Optimum Consulting.